Dr. Harris attended medical school at the University of Alabama in Birmingham and joined Lee OB/GYN in 1994 after completing his residency. 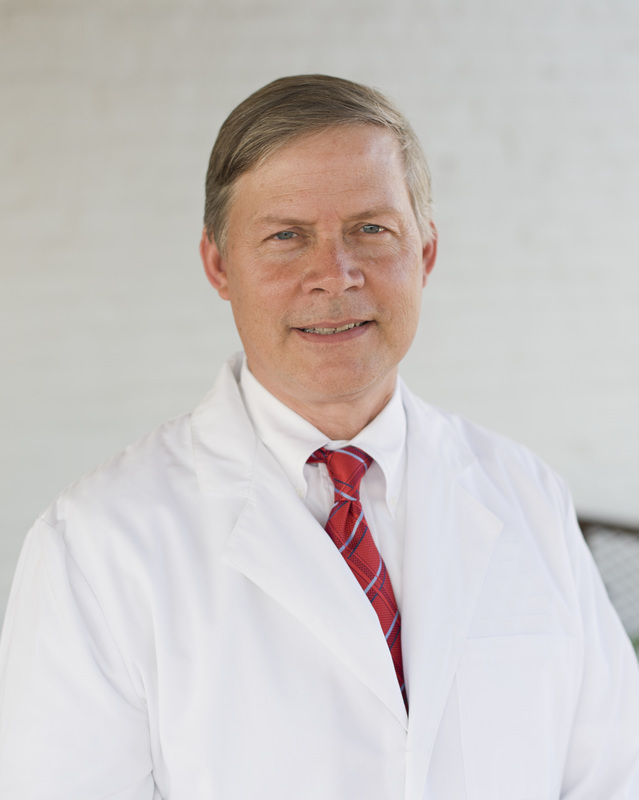 He graduated from Auburn University with High Honor with a Bachelor of Science in 1986 and received his Doctor of Medicine from the University of Alabama at Birmingham, where he also completed his residency in Obstetrics and Gynecology. Dr. Harris was Chief of Staff at East Alabama Medical Center from 2011 to 2013 and is currently Co-Chair of Clinical OB/GYN at the Edward Via College of Osteopathic Medicine in Auburn. Dr. Harris and his wife, Dianne, have four children and one son-in-law. He and his family are members of Auburn United Methodist Church where he serves on the Church and Community Board. Dr. Harris has also made numerous medical mission trips to Christian Light School in Port Au Prince, Haiti. Dr. Harris enjoys gardening, grilling, smoking savory meats on his ceramic grill, golfing and hunting.